Like a great vehicle, every good marriage needs a pit stop. Whether our marriage is going great, or could use a bit of work, we need to take a bit of time to check the tires and what’s really going on under the hood. Some may know where the faults are, others may be oblivious to problems that will later appear. 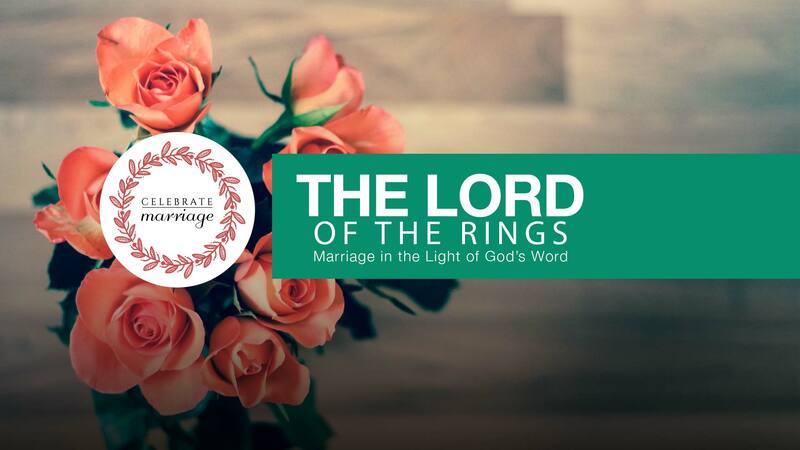 This marriage course offers you the opportunity to analyze your marriage. Through discussion and experienced guidance you’ll explore your marriage, find out what your spouse really feels and biblically set yourselves up for a safer journey ahead.